While other people are arguing over pumpkin spice and salted caramel goodness (MY FAVE) I’m just sitting in a corner staring at all the Easy Fall Crafts that I need to try! Yep. It’s my favorite time of the year. It’s starting to cool down, boots and jeans come out of hibernation, and heavy-ish scarves are fashionable again. Plus, I can walk outside without melting away from the East Coast humidity. Hallelujah! 🙌🏻 It also means my birthday is just a few months away (hey there, November. How YOU doin’?). Really though, I have a few favorite Fall items that I made last year but other than that I don’t have that much. Which is actually kind of sad because I really do love this time of year. I guess that just means I’ll need some inspiration from other bloggers and a Salted Caramel Mocha to sip on while I’m working (I’m coming for you Starbucks). Pin it to your Fall board on Pinterest + Follow Simply Made Fun for more Seasonal ideas! 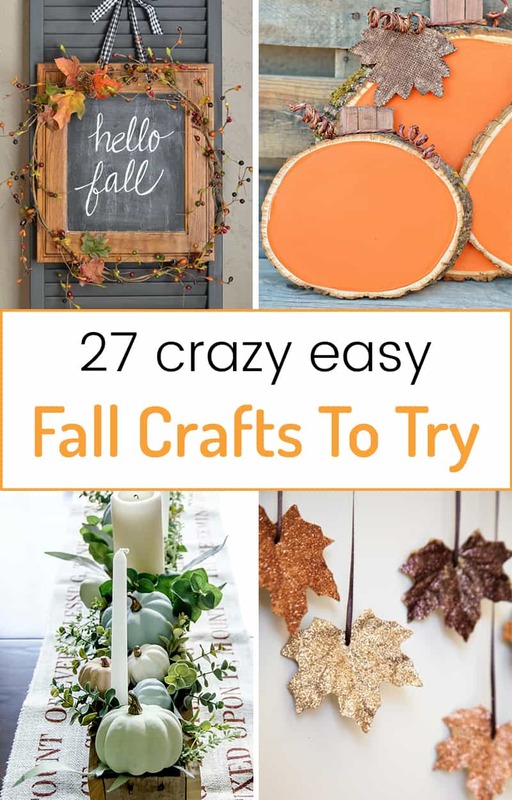 So I’ve put together quite a few easy fall crafts for y’all to browse through from some of my absolute favorite bloggers. Seriously, these people are super talented. If you’re like me and haven’t gotten around to pulling out your Fall decor, these ideas will definitely get you inspired to decorate. Or create. Or just go buy the stuff from Hobby Lobby because we don’t feel like making it ourselves. 🙃 Hey, life happens and sometimes pre-made stuff is just easier. And that’s okay. But if you’ve got some time on your hands. 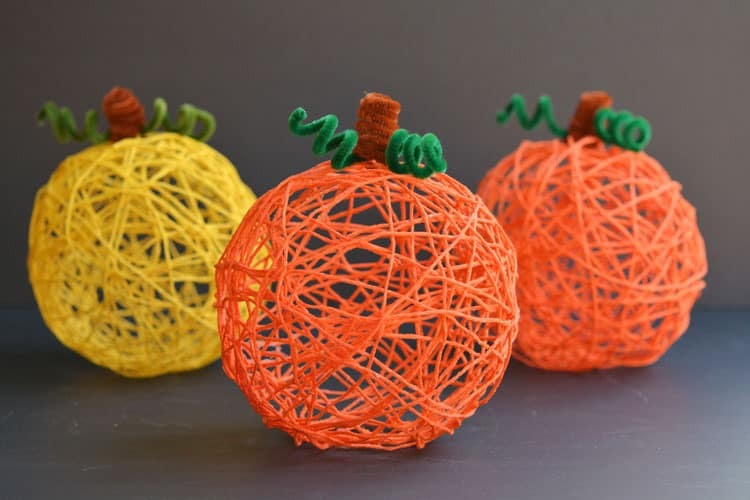 Or paint, wood, or yarn you need to use…check out these 27 easy Fall craft projects! Well, I’m definitely inspired now! And I’m really loving that weathered wood sign from the crafting chicks. I definitely want to make something like that for the house! What about you? Which easy Fall craft do you want to try? 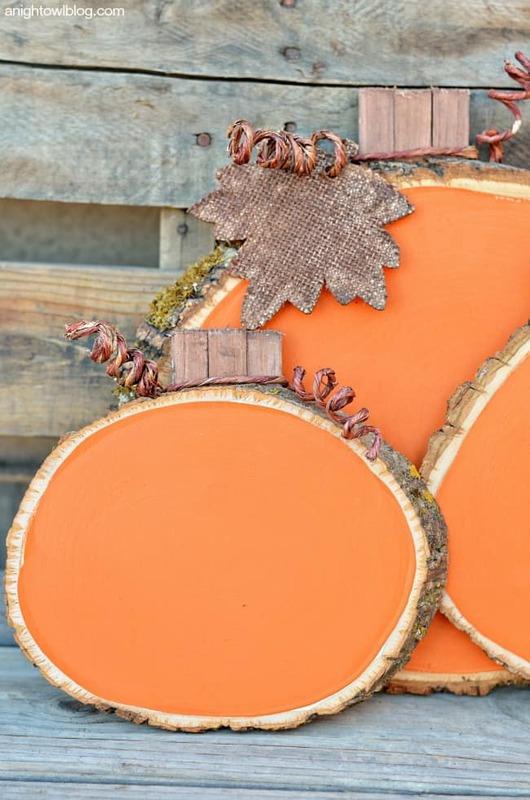 Check out more Fall crafts from Simply Made Fun here!